The team at Access Publishing recently welcomed a new advertising executive, Andrew MacDonald. Scott Brennan, CEO of Access Publishing, has brought MacDonald onto the team to help bring new advertising clients to the company. He will be selling advertising for the Paso Robles Daily News, the A-Town Daily News, the San Luis Obispo County Visitor’s Guide, as well as helping local businesses get found online with Local SEO services. Born in San Luis Obispo and a resident of Paso Robles for over 28 years, MacDonald is a very involved member of the community. 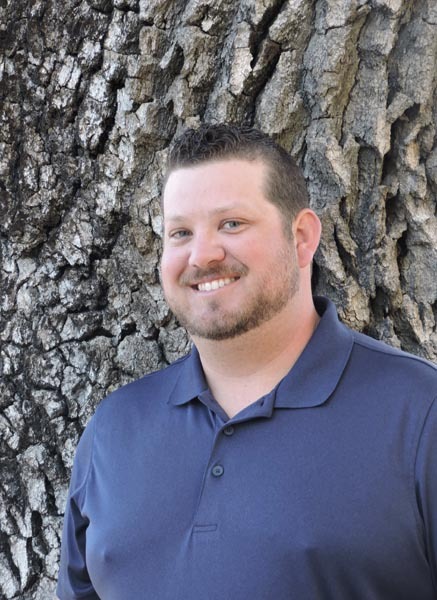 MacDonald has served as the director of membership and sales for the Paso Robles Chamber of Commerce, head of the chamber’s Ambassador Team, and is the current president of the Paso Robles Girls Softball League. “I am so excited to still be able to serve our wonderful community of Paso Robles and also expand that scope into all of San Luis Obispo County,” MacDonald says. Andrew MacDonald can be reached at (805) 226-5713 or andrew@accesspublishing.com.